**Disclosure: Our admission was free due to a reciprocal membership. No compensation was received for this post. All opinions are 100% my own. On the second day of our trip, we planned to stop at the Atlanta History Center to give us a break during our drive from Nashville to Savannah. 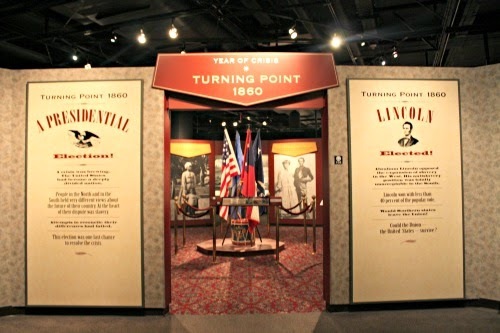 We originally honed in on the Atlanta History Center because it is part of the reciprocal program we have through our Morton Arboretum membership. I have to say we completely lucked out because the Atlanta History Center is AMAZING! The main campus includes a family farm, the breathtaking Swan House, gardens and a museum. The setting is in a pleasant tree filled area. There are many huge and beautiful homes nearby, so driving to the History Center was a treat itself! 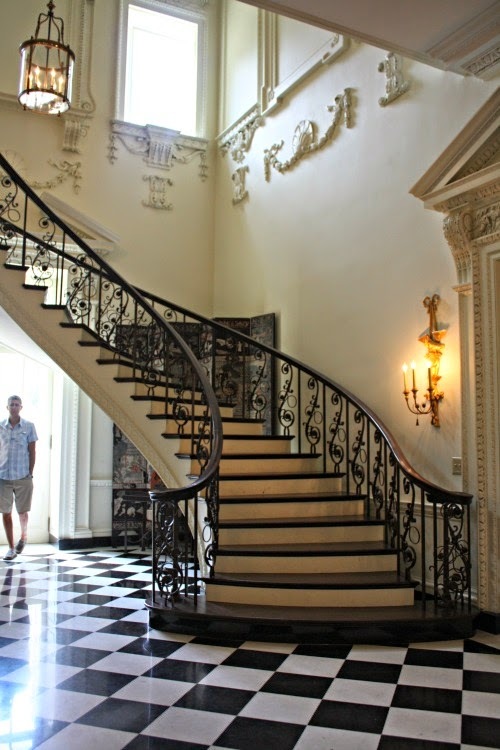 The first building we visited was the Swan House, a stately mansion built in 1928 by the Inman family. 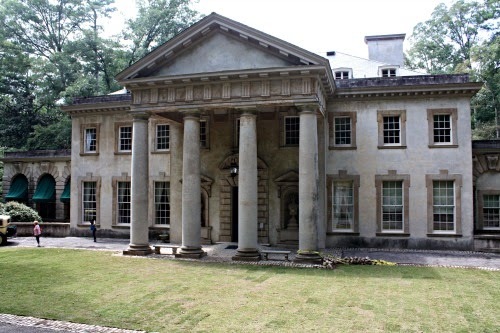 Unbeknownst to us, the Swan House was used in The Hunger Games: Catching Fire, most notably during the Capitol Party. Other rooms inside of the home were used as well. The house is gorgeous and worth a peek! 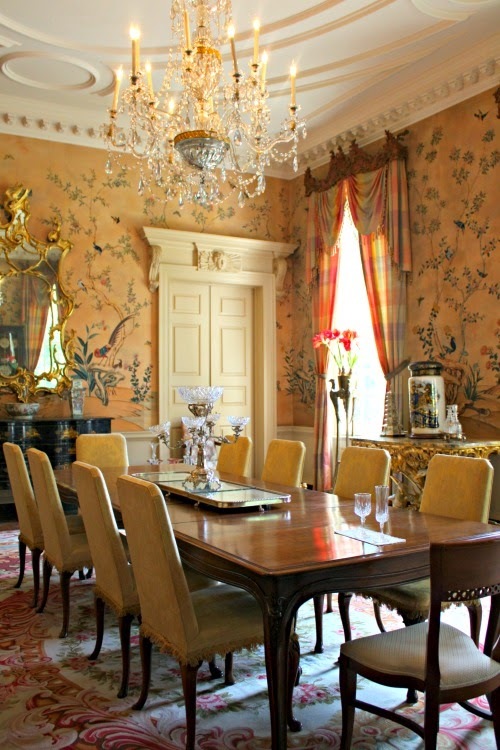 The dining room which appears in the film. 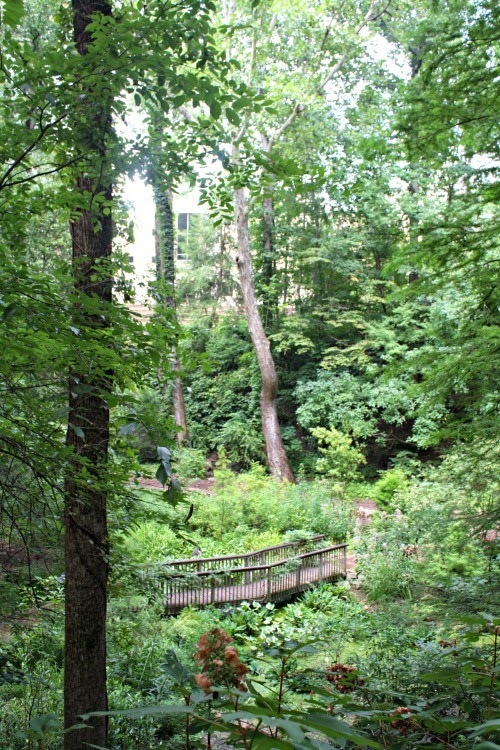 Walking through the grounds was pleasant with natural spaces all around. What a wonderful respite! The Center is also home to the Smith Family Farm. The home is an 1840's plantation plain home depicting a Georgia Piedmont farm facing challenges during the Civil War. The plantation home is original and survived the war. 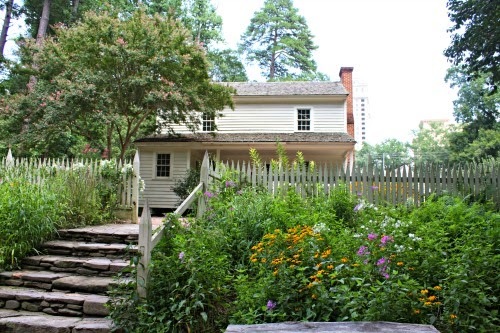 The farm area also includes a cabin with an exhibit about slave life, gardens and more. 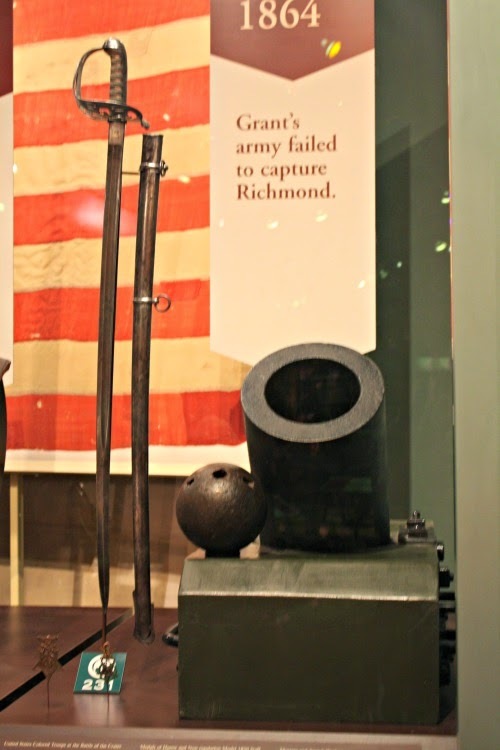 We would have loved to spend more time at the Atlanta History Center, but we needed to get back on the road towards Savannah. Another campus of the Atlanta History Center is home to the Margaret Mitchell House which would have been interesting to see. Unfortunately, our schedule did not allow a visit. A wise person once said that if you like a place, you need to leave something undone so that you HAVE to go back. We will be returning!